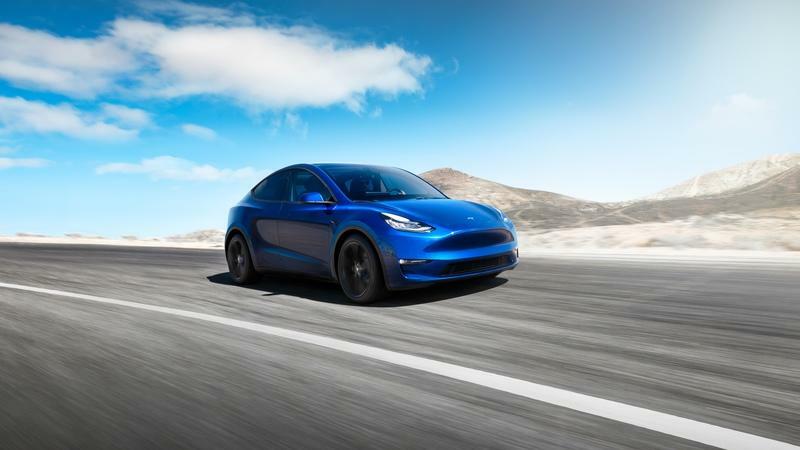 The scene may have been busy over the past few days, comparing the new Tesla Model Y and the very similar Model 3, calling them too similar, but the fact of the matter is, the new small Tesla crossover has a direct rival. I am, of course, talking about the Polestar 2, itself a strange model that’s neither a sedan nor a crossover - that’s right up the Model Y’s alley. These two cars are direct rivals if we’ve ever seen any, and while their styling may be radically different, they are undoubtedly targeting the same market segment. The Tesla is the more bubble-like of the two, with its strongly arched roofline, but it can seat two more people than the Volvo (in theory, at least), so at least there’s a purpose behind the hunchback design. 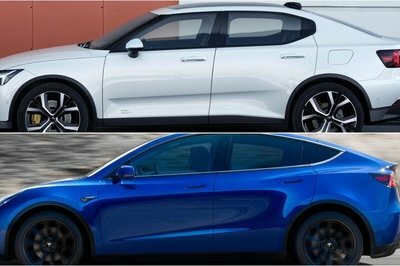 Putting the Tesla Model Y and Polestar 2 side by side, one couldn’t compare two more visually different crossovers. 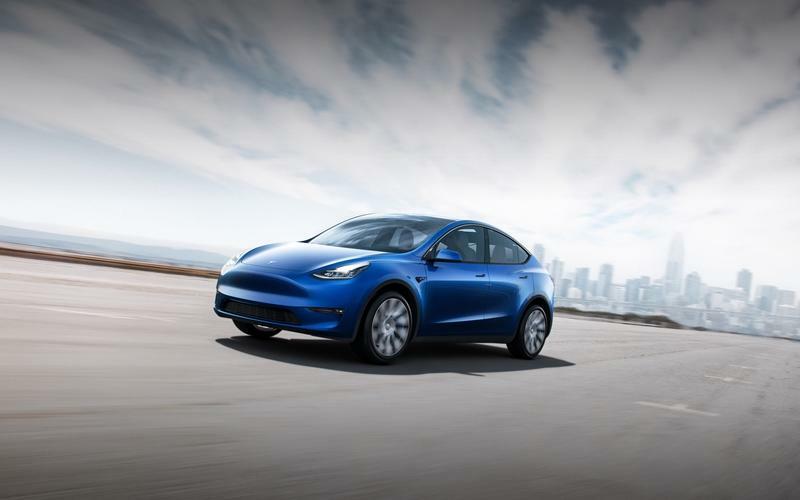 The Tesla adopts the same style debuted by the Model 3; in fact, it looks eerily similar to the Model 3, with its bubbly roof, ever so slightly taller body, and a hatchback instead of the Model 3’s sedan style trunk. 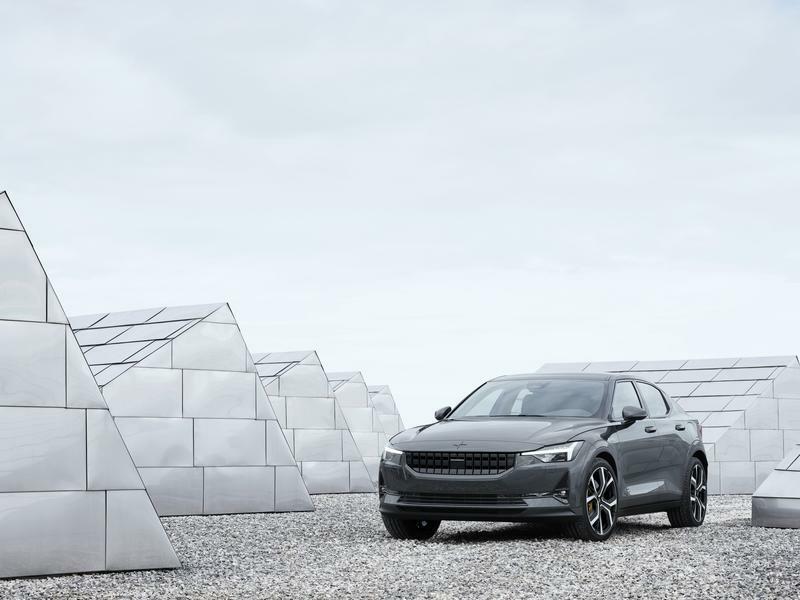 Polestar 2 has quite a different exterior design philosophy, with its more angular style and squared off look. It’s quite an odd thing to behold, because, just like the Model Y, it is neither a sedan nor a crossover. It could be among the first from a new breed of niche models to sit right in between these established segments. 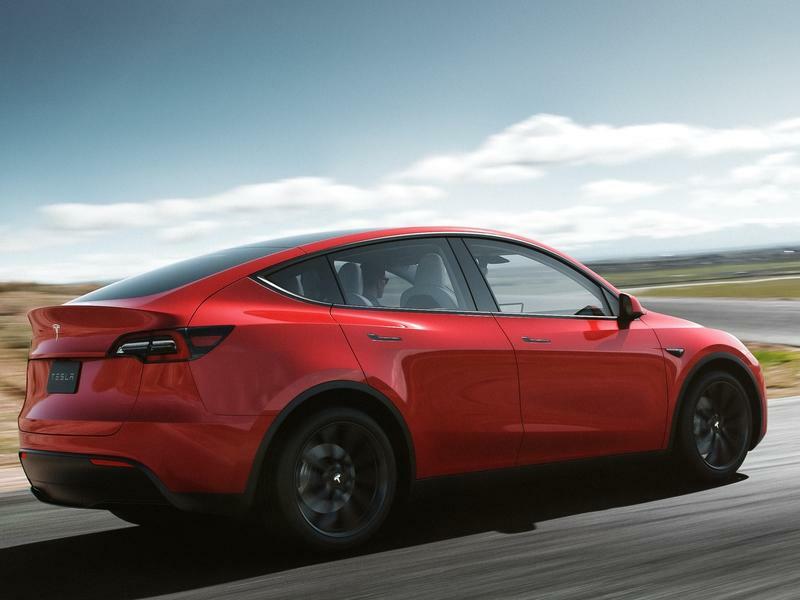 The 2020 Tesla Model Y has almost no openings in the front fascia - it doesn’t have a traditional grille per se; air can only come in through the slim opening on the lower part of the bumper. 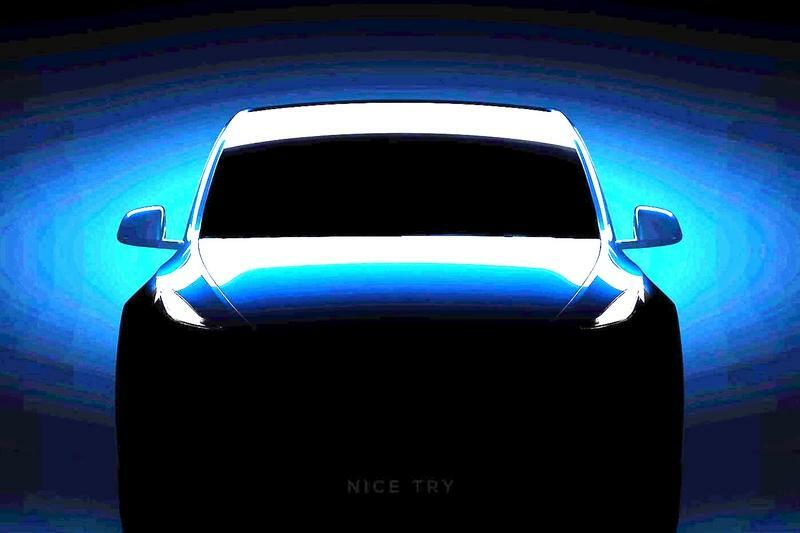 It still has the same weird looking snout design detail - for lack of a better word - that makes the Model Y like a discontented bottom-feeding fish. Tesla must have really liked this aesthetic that they simply copied and pasted the exact same design from the Model 3. Polestar, on the other hand, made its car look far more conventional, just like any other Volvo in the range. It has a regular grille where you’d expect to find the grille in a vehicle powered by an internal combustion engine, as well as an additional one lower down on the bumper. 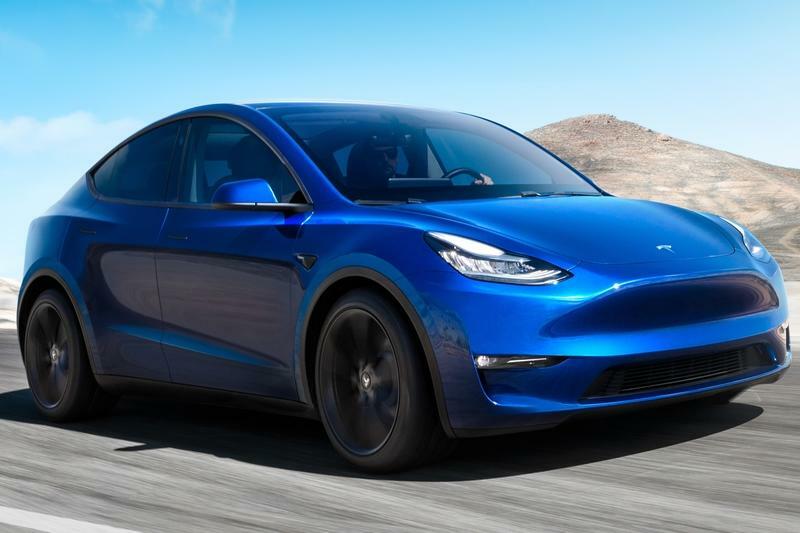 At least it doesn’t exactly look like another model, though, as is the case with the Model Y and its striking resemblance to the Model 3. It does look like a modern Volvo, though, and that’s good because most current Volvo models look very good. Spin the cars over to their side, and you start to notice there is something off about their look. Neither of them really classify as a hatchback, sedan, or crossover. 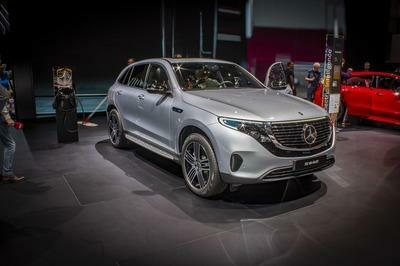 They look like they were designed to carve yet another niche - they are similar in philosophy to BMW’s 3-Series GT and 6-Series GT models, albeit in a smaller, all-electric package. The Model Y’s curvaceous roof is very obvious when you view the car from the side. It looks like a hybrid between the Model 3 and Model X, but to my eyes there is something a bit off about the way it is proportioned. For a crossover that’s not really tall (and doesn’t have a lot of ground clearance), it looks tall and ungainly, mainly due to the shape of its roof. 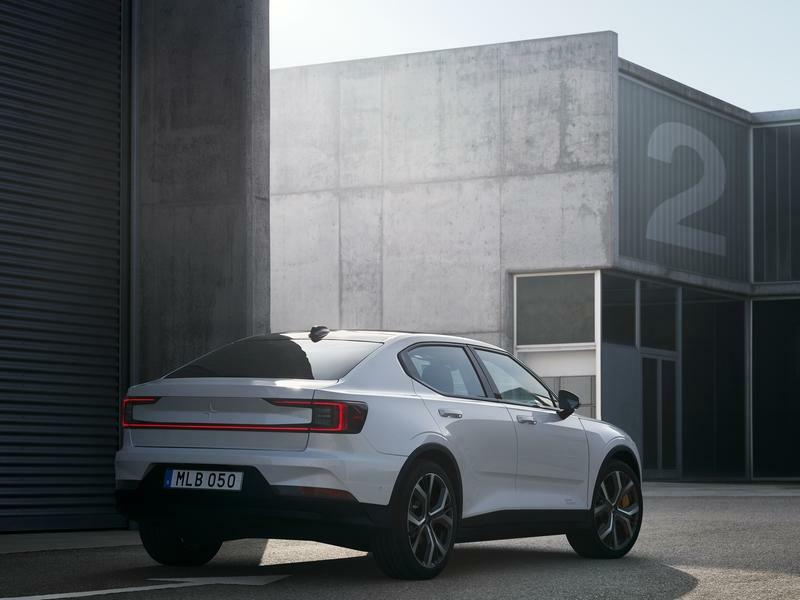 There is a big difference between the side profiles of the two cars - the Polestar 2 looks far more conventional, although it’s still not what you’d call familiar. Its roof is flat - it looks like a chopped top - the side windows look quite slim, and the doors seem a bit bigger than you’d expect. 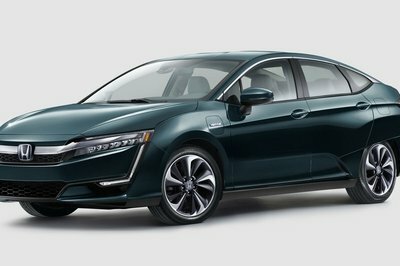 They actually look like big SUV doors, not the doors of a sedan, but overall the side profile is not a visual deal breaker. There is frankly no angle around these cars that makes them look particularly flattering, The same goes for the rear as both seem to have very high-set light clusters and a lot of car between them and the road. The Tesla certainly looks better from the rear and less disproportionate, while the Polestar 2 just looks a bit too tall from this angle - I think it’s the Polestar’s least successful angle, actually, and I would have preferred it to look lower, more planted. 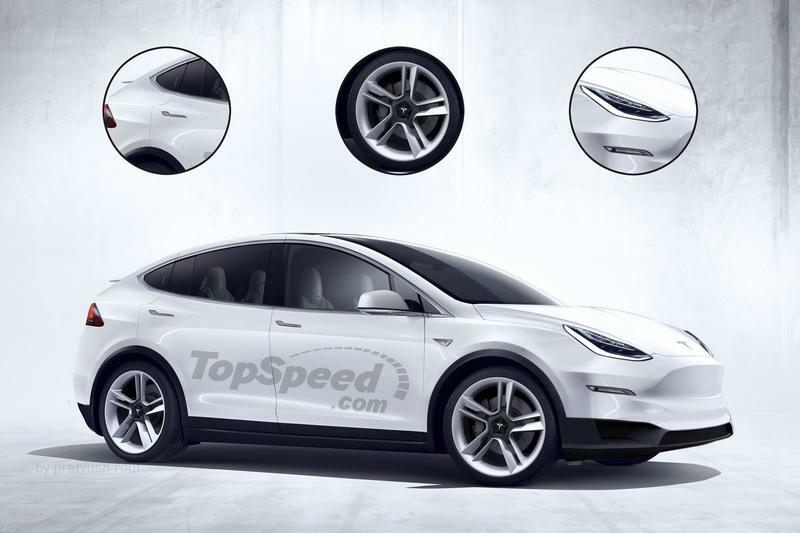 From the rear, the Tesla Model Y could be mistaken for the Model 3 because you can only really tell them apart from the side, by their ride height, the different shape of their roofs, and the plastic cladding around the wheel arches. So, while the front end design of the Polestar 2 may be more successful to my eye, it’s actually the rear of the Model Y that I like better out of the two. While the two cars may have radically different exterior looks, once you step inside, they both instantly feel similar. 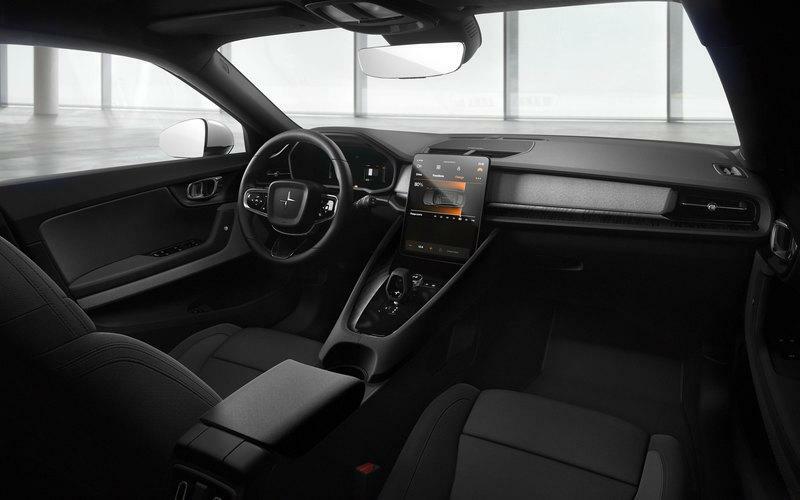 The Polestar 2 features the typical current Volvo interior, while the Model Y features the exact same interior as the Model 3, albeit with a bit more headroom and a couple of extra seats. Both are minimalist and lacking in superfluous details, but the Tesla is even more minimalist than the Volvo, with its single screen and almost complete absence of buttons. All it has is the center screen that handles both infotainment and HVAC controls, the two spherical controls on the horizontal steering wheel prongs, and the stalks for the indicator and windscreen wipers. That is literally it. You have to start counting the door handles and window switches in the Model Y - that’s how minimalist it is. Its main 15-inch display is also considerably larger than the Volvo’s 11-inch portrait-style screen. The Polestar 2 also has considerably more buttons and while you couldn’t call its cabin busy (it most certainly isn’t, compared to most other cars), it is busy compared to what you get in the Tesla. Being aboard the Polestar 2 is by no means a bad experience, and it has plenty of design touches to feel fresh, fancy, and expensive too. It’s just closer to the interior of a regular car than the Tesla which, incidentally, can also be had with three rows of seats. Now if you’re wondering how comfortably passengers in a Tesla Model Y’s third row will travel, the answer is “not very,” simply because headroom and legroom aren’t great. In terms of assembly and materials quality, the Polestar certainly comes out on top. Tesla has been plagued by numerous quality control issues, and their cars just don’t feel as well put together as ones from established manufacturers. The manufacturer is slowly addressing the issue, but we’ve heard plenty of bad things about how the interior of the Model 3 was assembled, so we’ll reserve casting an opinion until production spec Model Y examples hit the testing block. These two vehicles were clearly designed to compete against one another, so they are evenly matched in terms of performance and, more importantly, range too. 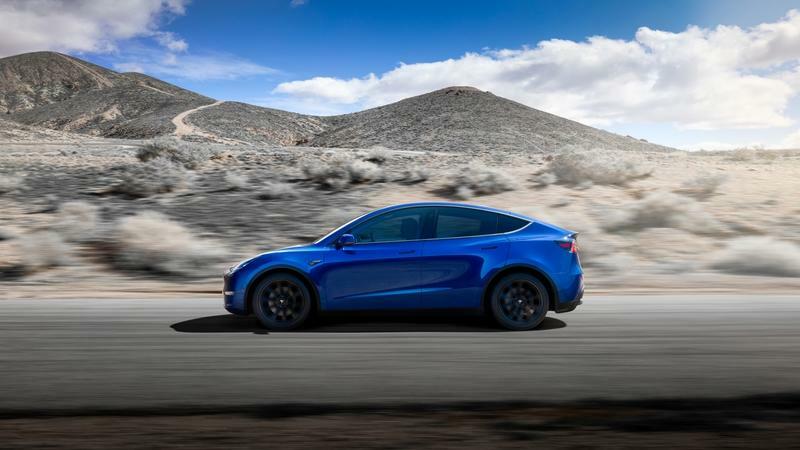 The base Tesla Model Y Standard Range model won’t reach the market until the Spring of 2021, with its claimed range of 230 miles, top speed 120 mph, and sprint time to 60 mph of 5.9 seconds (and lowest price). 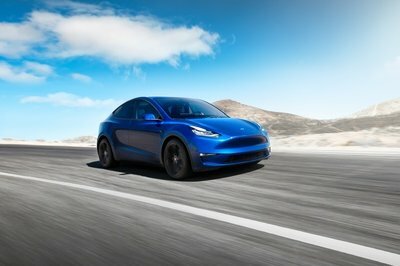 At launch, Tesla will offer the Model Y as a Long Range model, with 300 miles (483 km) of range, a 130 mph top speed, and a 5.5-second sprint time from naught to sixty. Then there’s the Dual Motor AWD version with 280 miles (451 km) of range, a slightly higher top speed of 135 mph, and a 4.8 second benchmark sprint time. 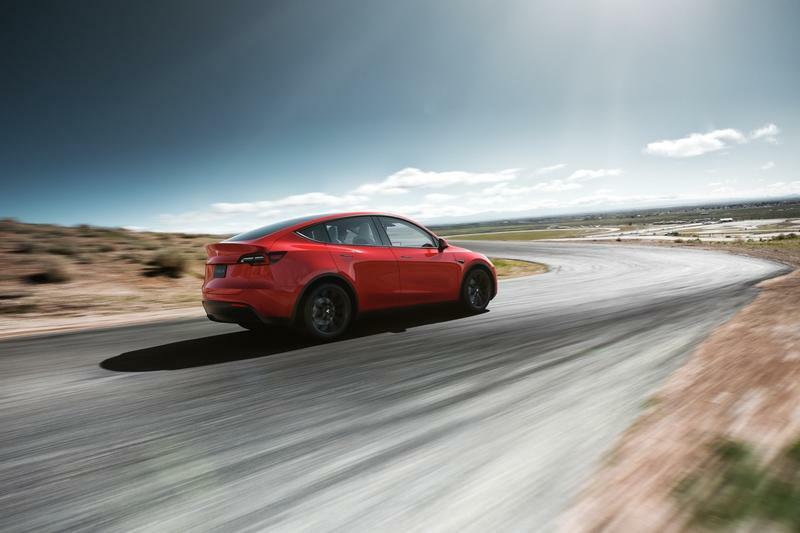 At the very top of the Model Y range sits the Performance model with the same range as the Dual Motor variant, but a top speed of 150 mph (241 km/h) and a sprint time to sixty of just 3.5 seconds. No word on specific battery capacity for each Model Y version, but we’re pretty sure they’re just the Model 3 battery packs with range predictions adjusted for the size and weight difference between the two cars — roughly 62 to 72 kWh. 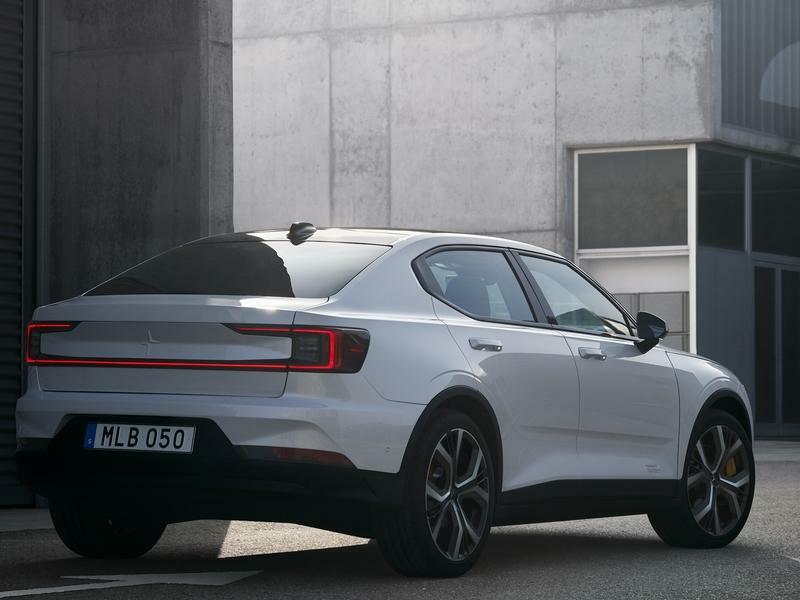 The Polestar 2, on the other hand, only has one 78-kWh battery pack available, and has a claimed range of 275 miles (442 km) (according to the EPA, the same rating system used to rate the Model Y’s range). 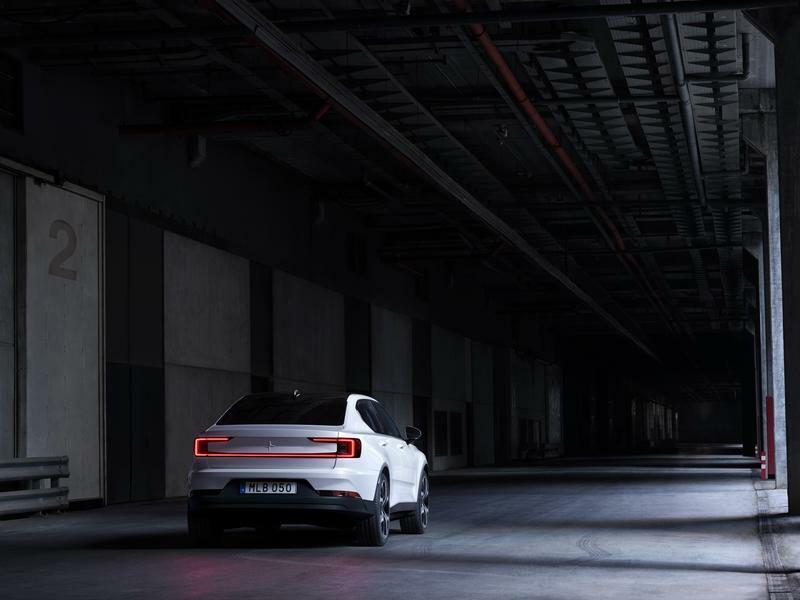 The Polestar 2 sprints from zero to sixty in under 5 seconds, thanks to a combined output from its two electric motors of 402 horsepower and 487 pound-feet (660 Nm) of torque. 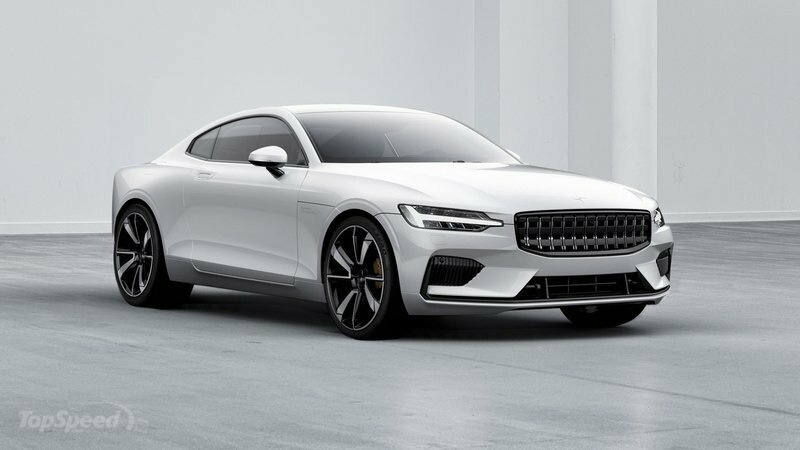 Polestar doesn’t mention the 2’s top speed, though, but we speculate it will be somewhere around the 130 mph / 209 km/h mark. 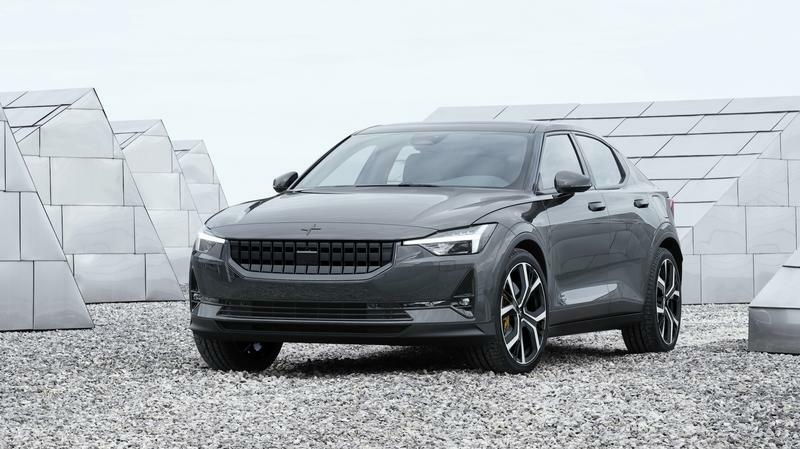 The first version of the Polestar 2 to be launched is the “Launch Edition,” a high-spec model with most of the options available already fitted. 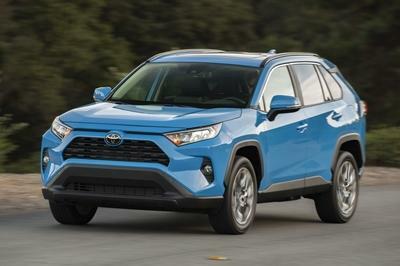 In the U.S., it will cost from $63,000, but lesser trim versions will dip below $50,000 once they become available. 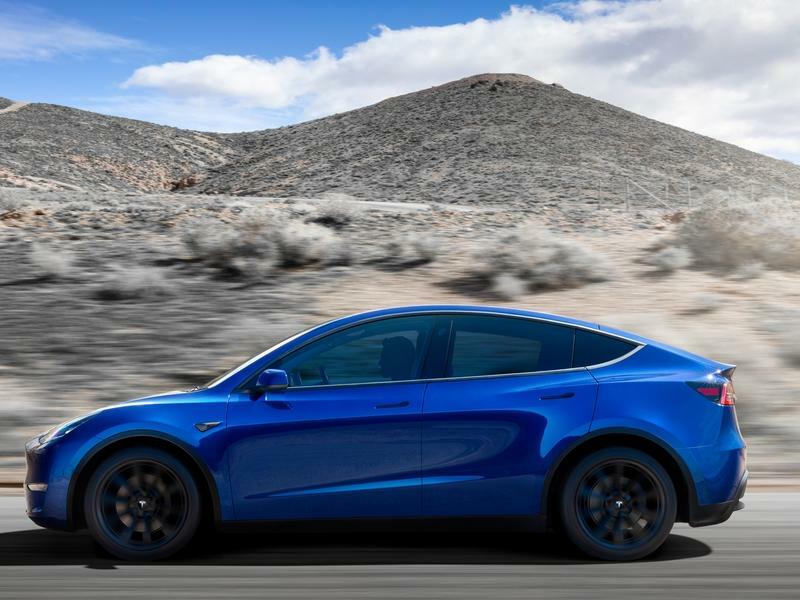 The Tesla Model Y should start out at $39,000, but that is the price of the Standard Range version that won’t arrive until the spring of 2021. The cheapest one available at first is the Long Range Model. It starts from $47,000, the Dual Motor AWD version is $51,000 and, finally, the Performance version will set you back at least $60,000. 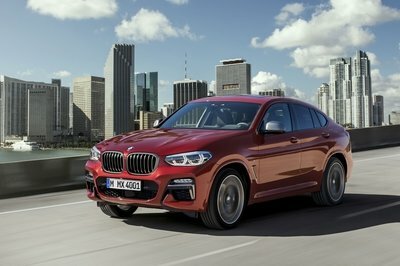 Deliveries of all three versions will commence in the fall of 2020. The 2020 Tesla Model Y and Polestar 2 are direct rivals if we’ve ever seen any. When the latter debuted, everybody jumped to compare it to the Tesla Model 3, calling them direct rivals. But while that still stands true to a degree, the Volvo EV now has an even better match in the form of the Model Y. Both are very evenly matched when it comes to performance, range, and even the minimalist style interior they share. The Model Y can be had as a seven-seater, though, and you can’t fit any more than five people inside the Polestar 2. But the third row in the Tesla is not usable for tall adults, so its actual usefulness will be limited. Choosing one over the other will therefore not be the easiest decision to make. 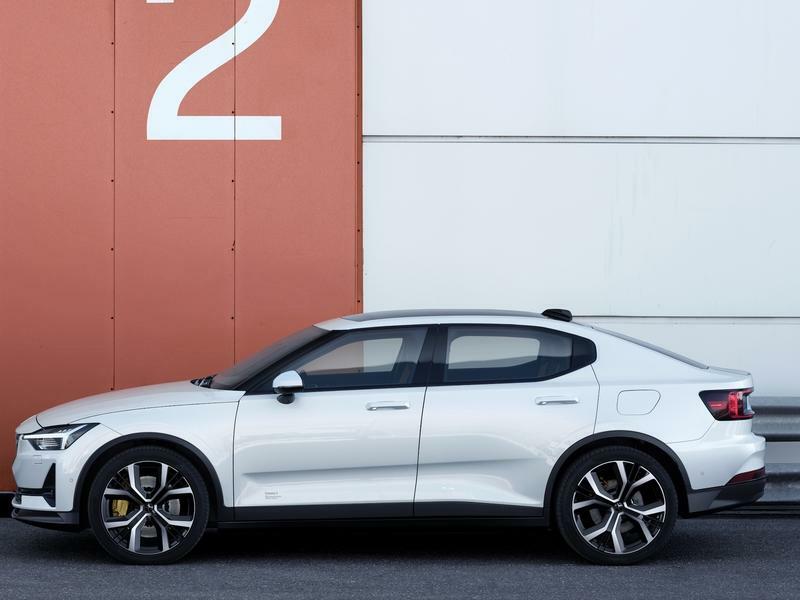 One is the first ever electric vehicle from an all-new brand (the Polestar, although it’s still essentially undeniably a Volvo with all the peace of mind that entails), while the other is the fourth offering from a highly-successful company that has been making and selling competitive electric cars for nearly a decade now. It’s so close between them that they need to be driven back to back and closely analyzed to be able to split them. 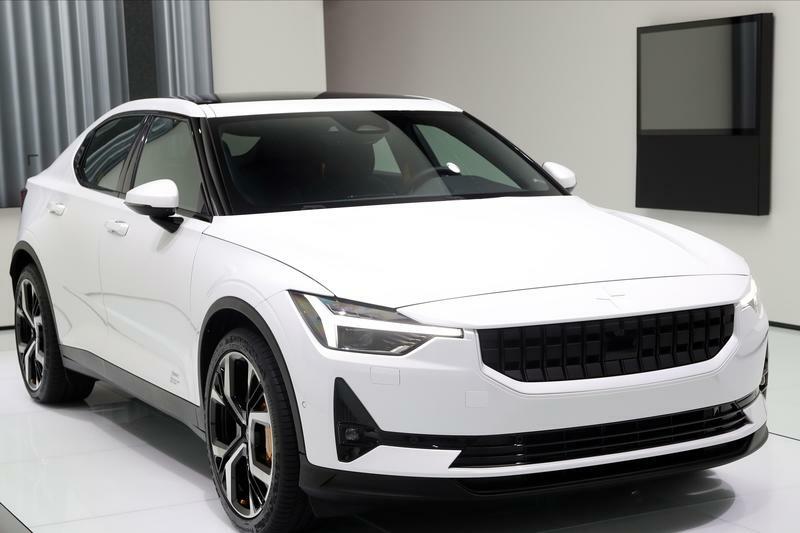 But if the Polestar proves better to drive and its interior does support our claim that it is better built than the Tesla, then there is a chance it may be crowned the king of future comparos between these two models. Read our full review on the 2018 Polestar 1.